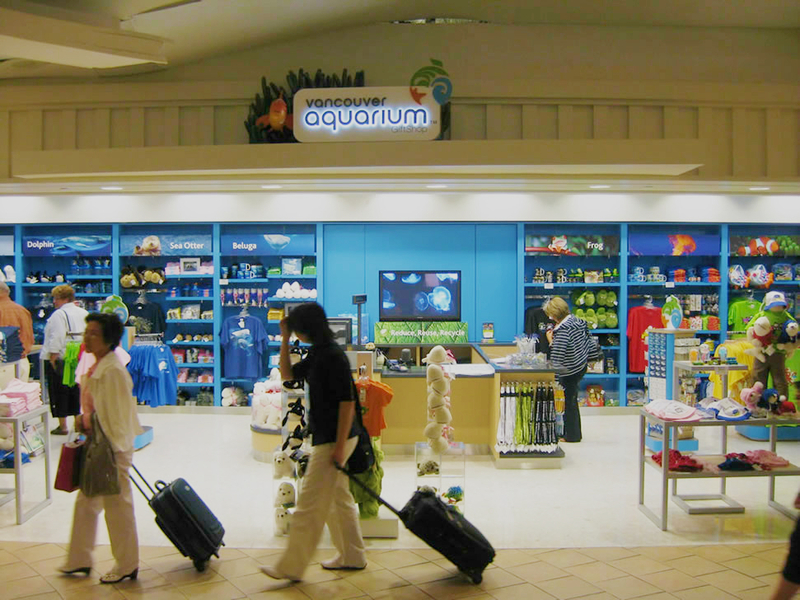 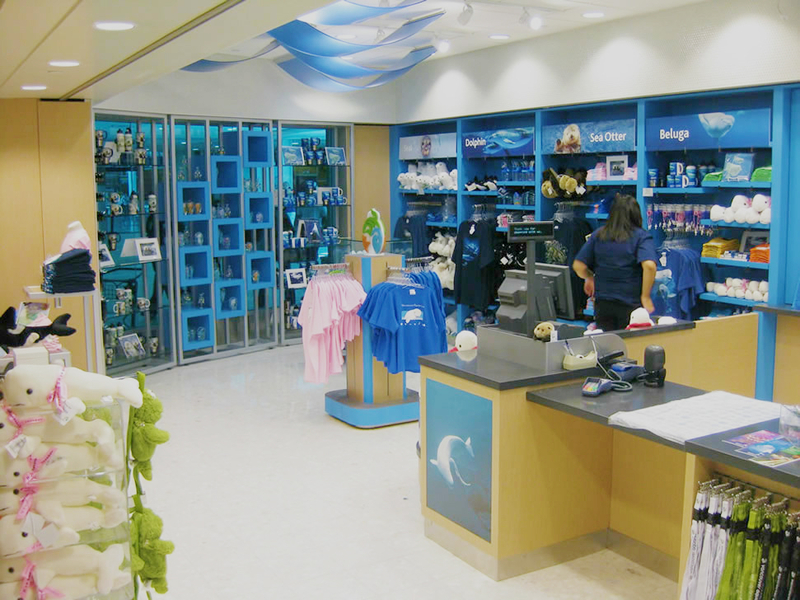 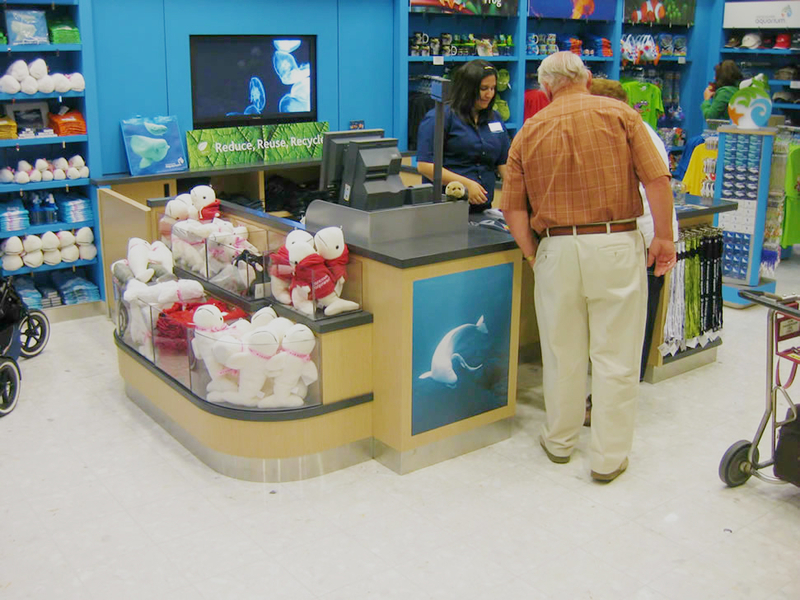 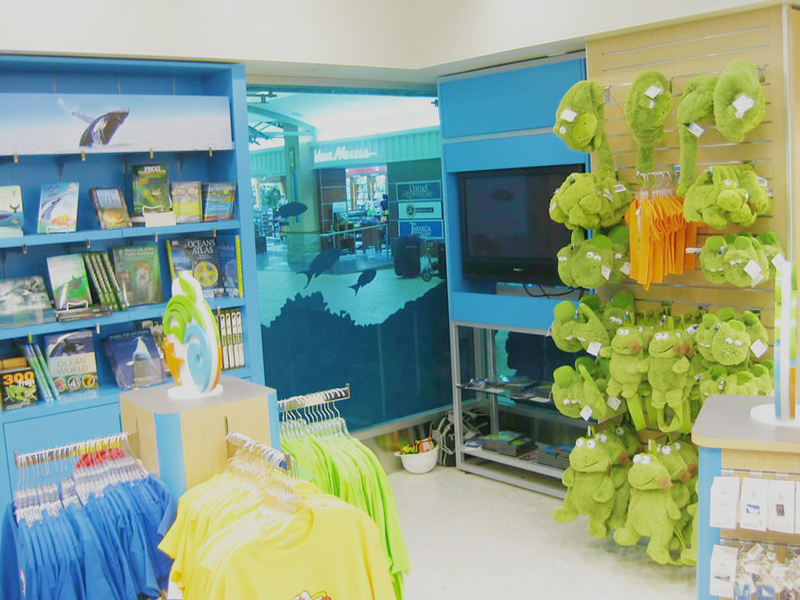 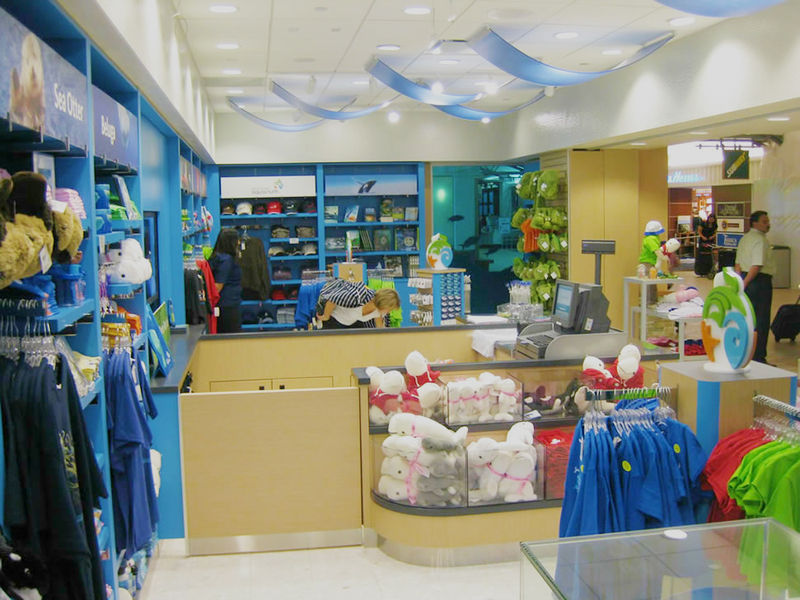 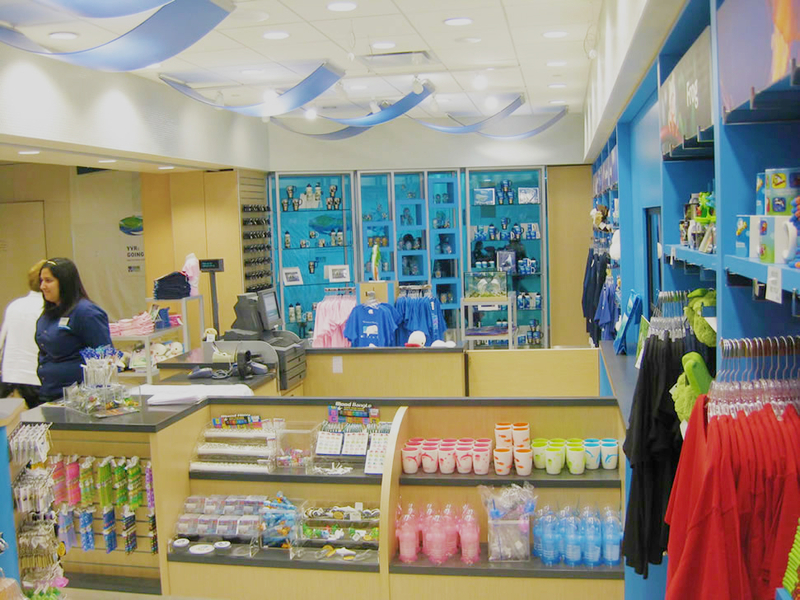 Vancouver Aquarium Gift Shop at Vancouver International Airport. 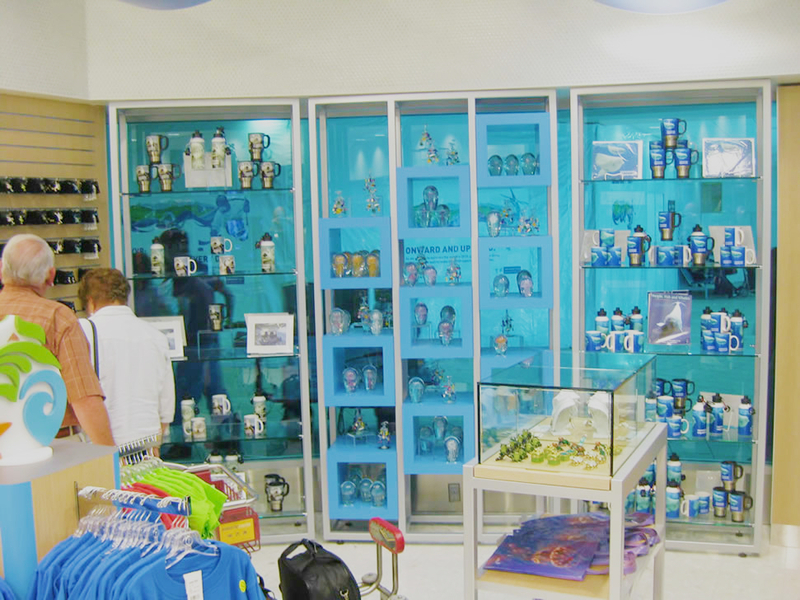 Silver Star’s work can be seen in airports throughout North America. 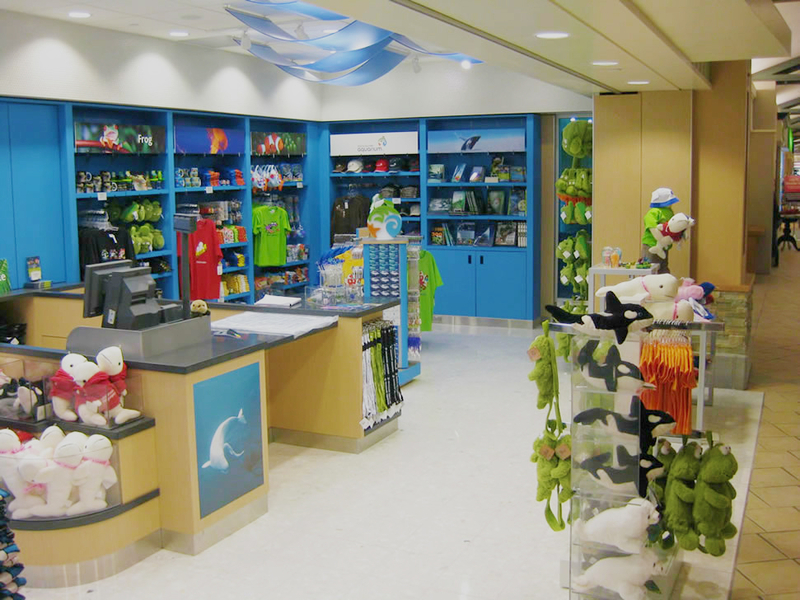 See more of our airport retail.